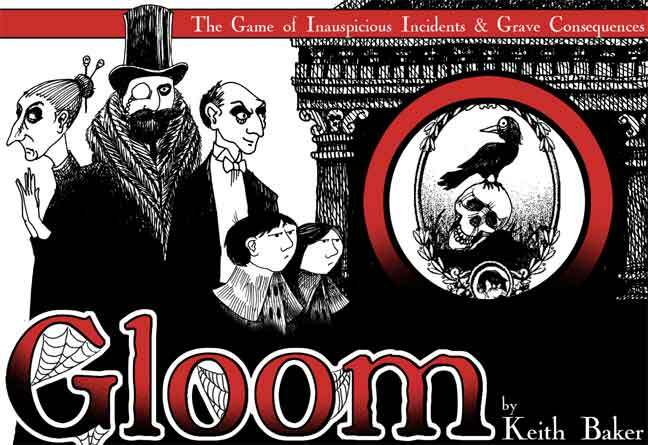 This week on the LTM Gaming Podcast, we play Gloom! 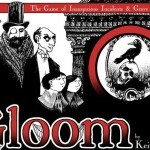 Gloom is a tabletop card game in which you control a set of characters. You play modifier cards on those characters with the aim of getting them to the lowest possible negative value and then killing them off, ending play. Any player may play modifier cards on any character, not just their own. While Gloom could be played as a simple card placement game, our group prefers to play it as a collective storytelling game. We base our descriptions on the cards played, but the story grows from there. The descriptions and story are the best part of Gloom! We always have a good time playing it. Click here for a link to the complete instructions from the publisher’s website. 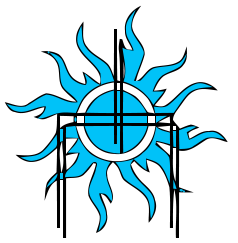 This episode wraps up the final session of this season of Entropy Rising. Though a slightly shorter episode, much is revealed about the players, both past and future. Many questions will hound the players until we return to this campaign. Rudely distracted from their breakfast in the Ashkent temple to the Raven Queen, our heroes must rally the clerical staff to defend against an agent of Orcus and his skeletal minions. This episode comes from the final session of this chapter of Entropy Rising and is a double long two hour episode without any breaks in the battle. No new episode next week since this is a double. Gwen, Eryth, and Cadfan make their way to Ashkent for some answers. Strange encounters along the way keep them on edge.